FRACK BIG ETHANOL Logo 03 on Travel Mug. FRACK BIG ETHANOL Logo 03 on Coffee Mug. 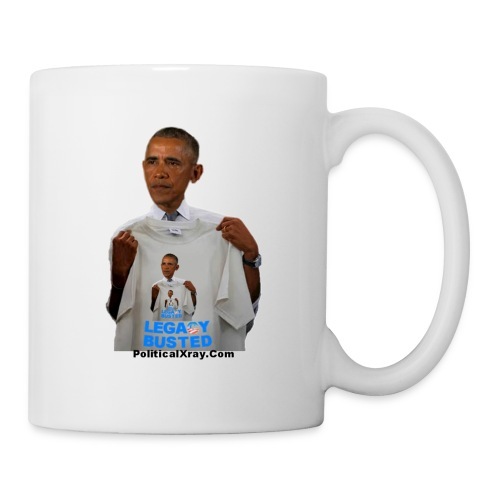 PoliticalXray Mug -- Life, Liberty & What?